To develop a well toned muscular body you need to reduce fat not weight. When you exercise, you are enhancing your body’s fat burning process. To gain healthy weight you must consume necessary amount of nutrients. Eating is an inherent part of the bodybuilding process. You must eat adequately to prevent damage to your muscles. Sufficient food will provide you the necessary energy you need to lift heavy weights. Do not avoid carbohydrates and fats just because they are classified as weight gainers. Take them in optimum quantity from proper sources such that they are used by the body to help you gain weight. Your diet must be in accordance with your exercise regime. If you eat less, you will get tired quickly and that will affect your workout. Healthy eating is important and so is maintaining your diet. 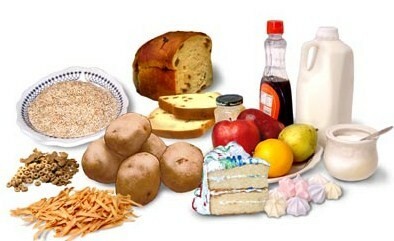 In the first 5 days of your diet you must consume more amount of carbs. Your diet must be calorie rich to provide you with the energy you need to build your body. In these 5 days you need to consume roughly 2 grams of carbs per lb, that is, 2 grams per 0.45 kgs. Similarly, you’ll be consuming 1 gram of protein per lb. This might wary depending upon your daily requirement based on your exercise schedule. During these 5 days, you must not hesitate eating fish, chicken, eggs, paneer and other complex carbs. You must also consume fibres to enhance your digestion process. During the next 5 days you’ll need to increase your carbs intake from 2 grams per lb to 3-3.5 grams per lb. But your protein intake will remain the same. Don’t worry about gaining weight because you won’t. Extra carbs will ensure that your muscles are pumped with necessary amount of glycogen. 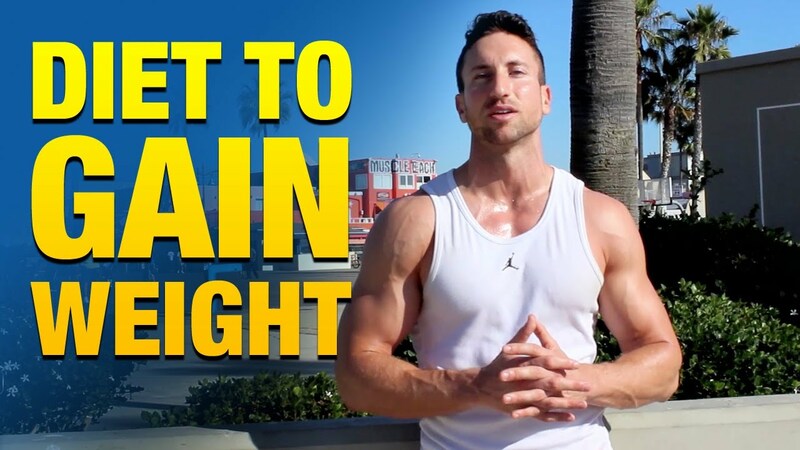 With this increased diet you will be able to train better with higher levels of energy. Higher energy means you’ll be able to lift more. In the next 2 days you will have to decrease your carbs intake to half a gram (0.5 gram) per lb but your protein intake will be doubled to 2 grams per lb. Increased protein intake will help you convert stored glycogen into energy to assist in muscle growth. You can also increase your fat intake to compensate decreased carbs consumption. In the last 2 days you need to reduce your fat intake and increase carbs intake to 3 grams per lb while protein intake will remain the same. You must consume green vegetables and drink lots of water to ensure there is 100% protein delivery to your muscles. Next articleIs Sugar Bad for Weight Loss?